On Tuesday, two journalists were shot dead during a Facebook Live stream in the Dominican Republic. That afternoon, Facebook Live captured a separate incident where a two-year-old child and 26-year-old man were shot dead and a pregnant woman was critically injured. Why this matters: Like the spread of fake news, Facebook is struggling to balance the freedom of its users to post what they want with having some control over what spreads among its billions of users. In March, a Chicago man was shot in his home. In June, a 28-year-old Chicago man captured his own murder. In June, an ISIS terrorist killed a Parisian police officer and his wife and then threatened their terrified three-year-old. In July, a shooting spree against three men hanging out in their car in Norfolk, Virginia, which left one of the victims critically injured. In July, a woman in Minnesota captured her finance's death when he was shot dead by police. Facebook's reaction: Facebook has not yet commented on the recent incidents. 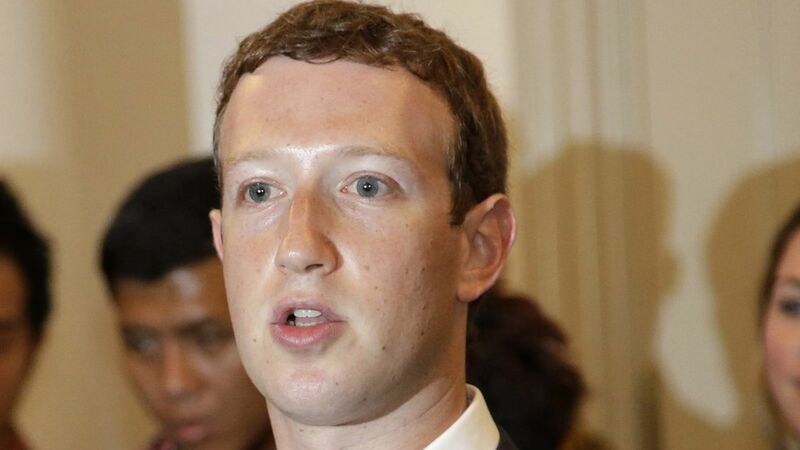 In the past, Mark Zuckerberg has posted heartfelt reactions to these instances on his own Facebook page and admitted that while his platform brings people together, these incidents show "how far we still have to go." Following a string of crimes in July, the tech giant said the rules for live video are "the same for all the rest of our content." Later in an interview with TechCrunch, the company elaborated on this saying they will only remove content "if it celebrates or glorifies violence."